WHERE: STANFORD HALL, NEAR LUTTERWORTH, LEICESTERSHIRE, LE17 6DH. Stanford Hall is the second venue for the firework champions competition with 4 more fantastic displays from 3 more top UK firework companies. With Shakespeare’s Avon flowing through the park, this beautiful house has been within the same family since 1430. It was pulled down and rebuilt in the 1960’s it now resembles and shows the fantastic period that it was built in. 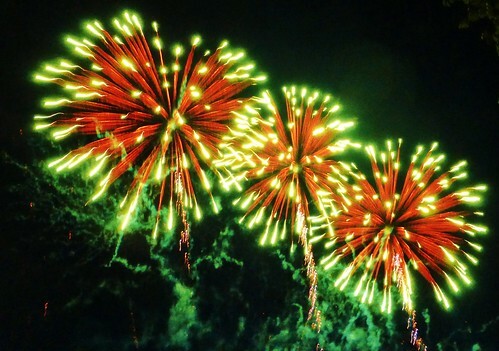 As with all the events at the firework champions, parking and disabled parking is available and will be monitored by friendly staff to help and direct you accordingly. Please note, there are some areas which are dark and the ground may be uneven, and may not be suitable for everyone. Preshow entertainment includes information about the teams, interviews with the firework teams, and other interesting facts. Options available on food either to bring your own or grab a bite from one of the vendors on the site, just remember as the grounds are within a stately home you can take along picnics and furniture, blankets etc. to sit on but under NO circumstances are BBQ’s or open flame appliances on site anywhere. Voting to crown the champions couldn’t be easier as you the audience decides by voting for their favorite by text message from your mobile. This will be the 14th year that its has been held at Stanford with each one beating the year so you know that you’re in for a treat. Can’t make it! – There are still 4 more events to go see after this one plenty of choice. Firework Champions 2017 – Here are the teams! from Firework Champions on Vimeo.